Let's face it, none of us are getting any younger. While with age comes wisdom it also comes with wrinkles. 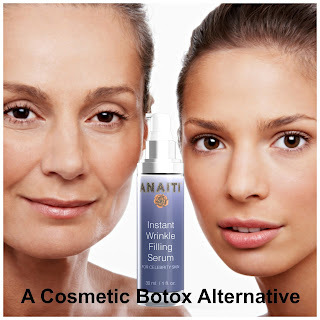 I have worked with Anaiti on another product review so, I was thrilled to do it again. 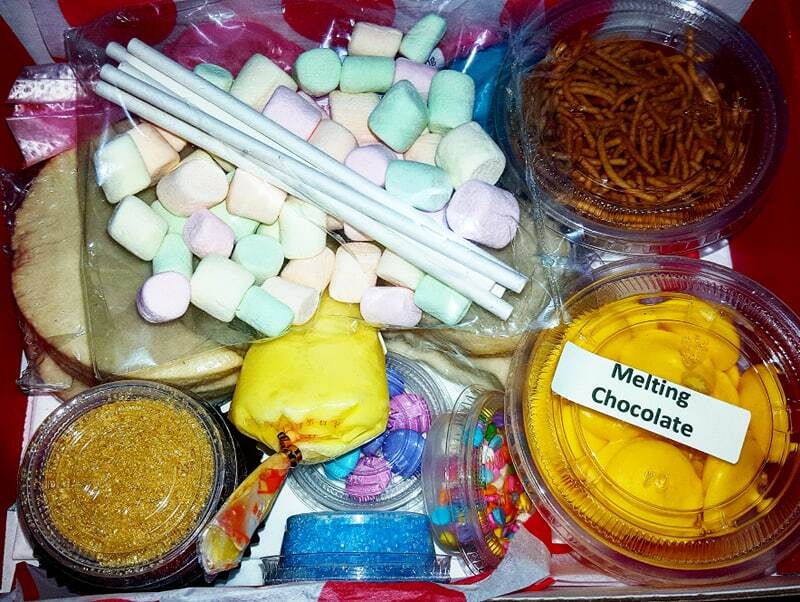 The product was shipped to me via amazon and arrived well packaged and in a very timely manner. 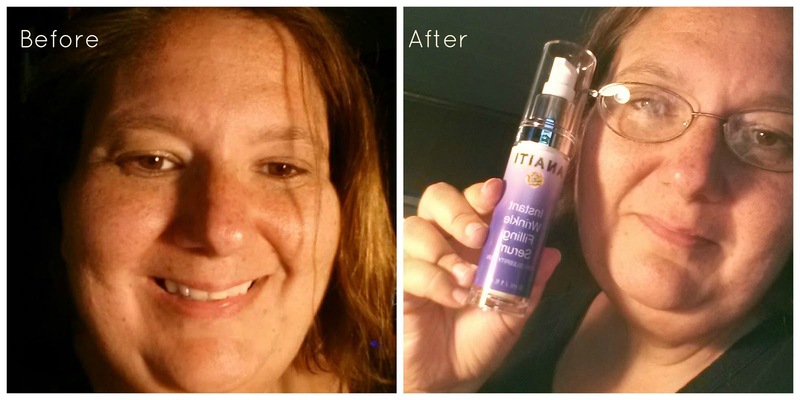 The product is factory sealed in a 1 fl oz/30ml easy pump bottle. It has a very light clean, fresh scent that is very pleasant and not over powering. 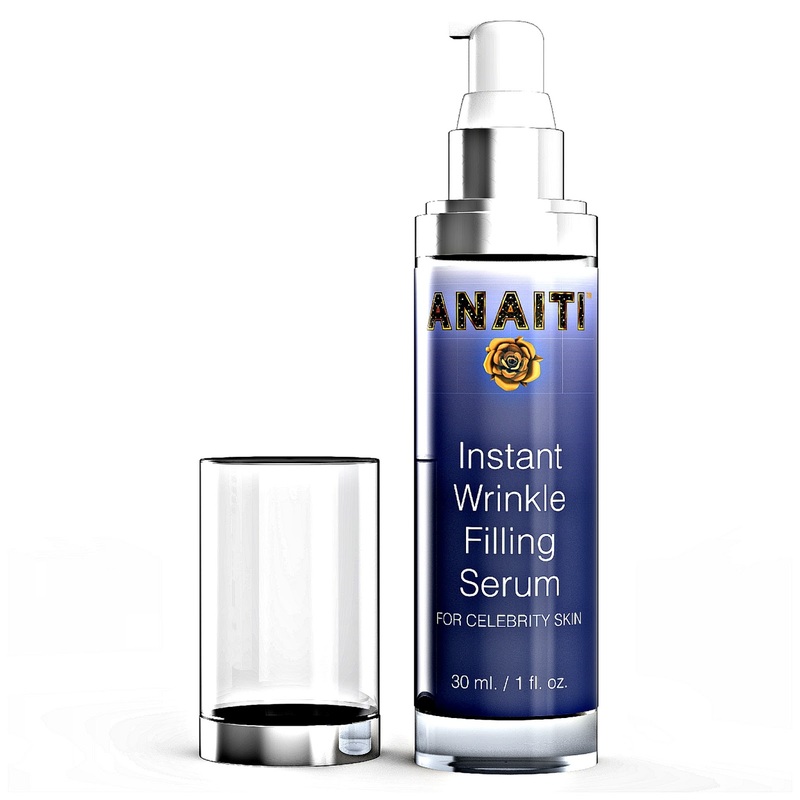 Instant Wrinkle Filling Serum By Anaiti is none oily and quickly absorbs into the skin, it would work great for any skin type. Per product instructions I have been applying it 2 times a day(morning and night) with my finger tips to my clean skin. I like the fact that it is not heavy feeling on my skin. The formula is very light weight and applies to the skin very evenly. Yes, this product is on the higher in of the price range but one small pump does a long way in covering the face and neck areas. 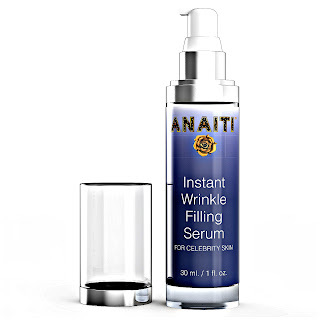 Instant Wrinkle Filling Serum By Anaiti left my skin feeling soft, smooth and clean. It feathered out the fine lines and made them less visible. 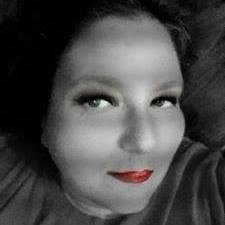 There were no filters used in my before or after photos and I am very pleased with the results. 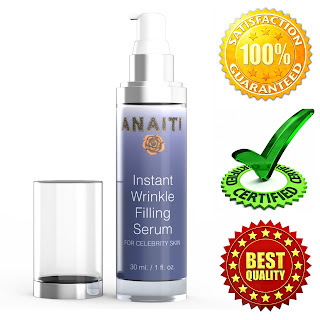 Reduce Wrinkles | Moisturizer & Dermal Filler, Hydrates, Firms The Skin | Advanced Skinceuticals For A Cosmetic Botox Alternative In A Smoothing Serum For Celebrity Skin | 100% Satisfaction GUARANTEE! 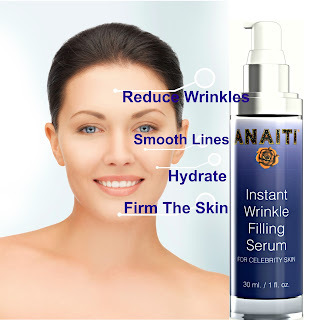 that helps to plump and smooth the overall appearance of your skin. Working below the surface it will repair the damage caused by aging and sun exposure. formula, which includes Matrixyl® and Renovage®, is modelled after the hyaluronic acid serums used in injectable dermatological wrinkle solutions.